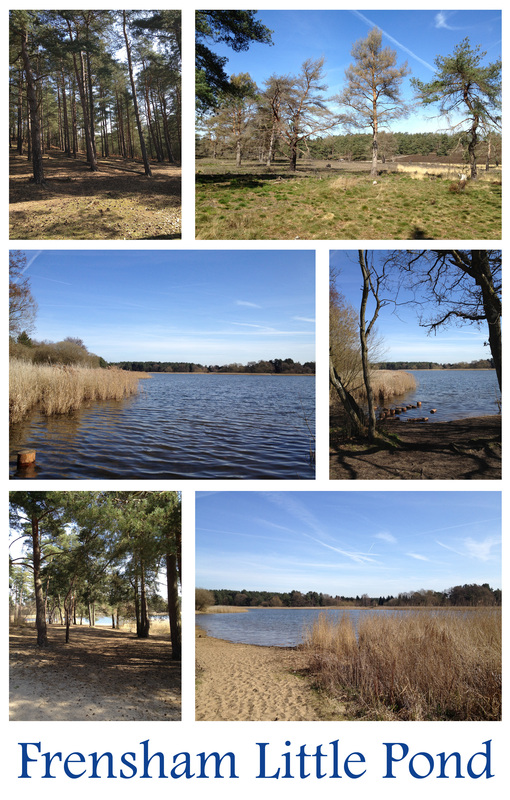 A Couple of weeks ago I went to the beautiful Frensham Little Pond in Surrey. Located in the heart of stunning countryside within Frensham Common. This is an amazing site of natural beauty. What is so special about the pond is that the ground around it is sandy forming lovely beaches on the banks of the pond. It is managed by the National Trust. A particular highlight was the drive through Frensham village. Set in the midst of the gorgeous Surrey Hills this picturesque village really is the stereotypical quintessential English village with perfect Victorian cottages and church and a little primary school on the village green. I think it’s the first time I have ever considered a move from London!